The Prosecution&apos;s Evidence Collection includes records that are still in active use by the International Criminal Tribunal for the former Yugoslavia and the Mechanism for International Criminal Tribunals (MICT). These records are under the exclusive custody and authority of the Office of the Prosecutor, and they are not, at this time, part of the MICT Archives. For over twenty years, the Office of the Prosecutor of the International Criminal Tribunal for the former Yugoslavia (ICTY) and the International Criminal Tribunal for Rwanda (ICTR) worked to bring to account some of the individuals most responsible for the crimes committed during the Balkan wars of the 1990s and the Rwandan genocide in 1994. 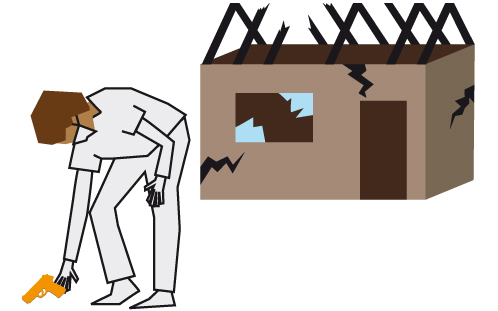 In order to gather the evidence needed to build and support the Prosecution’s cases, ICTY and ICTR investigators seized official documents, military maps and equipment, weapons and photographs, as well as video and audio recordings. They collected thousands of witness statements and inspected hundreds of mass graves and other crime scenes. Part of the material gathered during those investigations has since been admitted as evidence in proceedings held before the ICTY, the ICTR and the MICT, and it has been included in the Tribunals’ judicial case records. 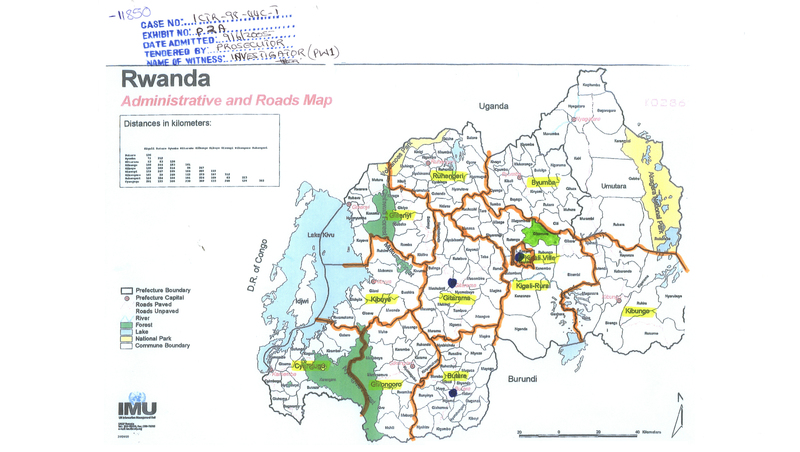 Unless marked confidential, this material is already available to the public through the MICT website. A significant part of the material collected by the ICTY and ICTR investigators, however, remains under the exclusive authority of the Prosecutor and – together with material collected by MICT investigators – it constitutes the Prosecution’s Evidence Collection. 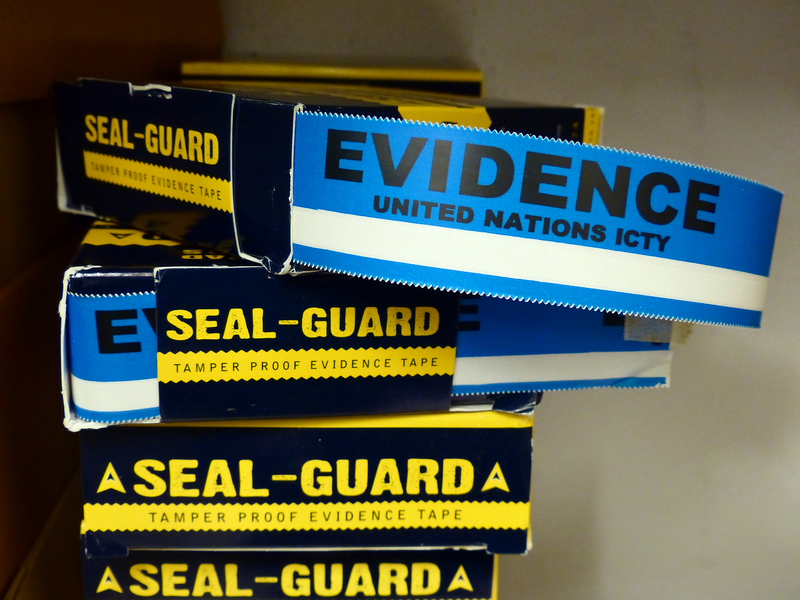 The Prosecution’s Evidence Collection is still in active use by the Prosecution in ICTY and MICT proceedings, and in MICT investigations and so is closed to the general public. This material is also used to provide assistance to national authorities for cases to be adjudicated before domestic courts, when cleared for this purpose. 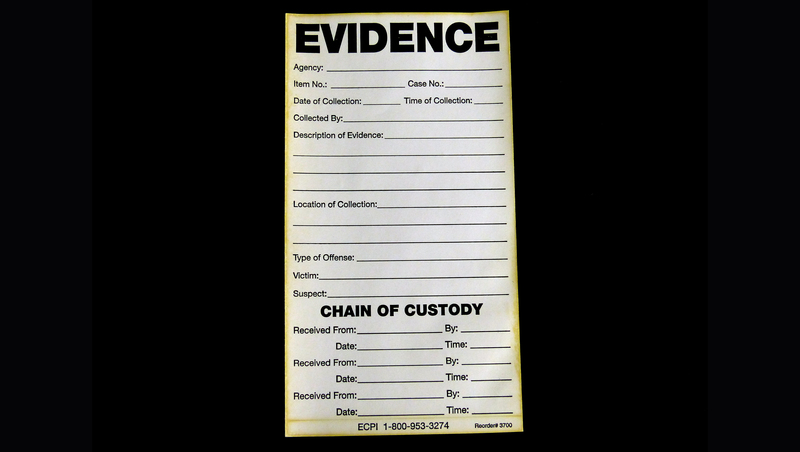 The term ‘chain of custody’ refers to the procedures established to record the handling of a piece of evidence and its preservation. 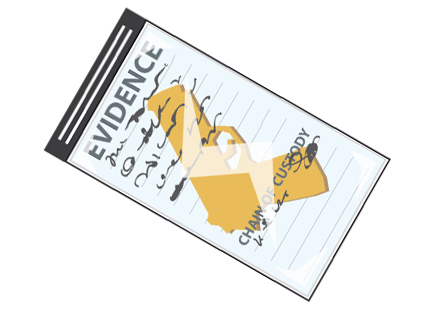 The existence of a documented chain of custody ensures that evidence is adequately preserved and not tampered with so that the court can be satisfied it has not been altered after being seized. The chain of custody commences the moment evidence is collected. The evidence is sealed and labeled with the time and date. Investigators indicate where the evidence was found as well as a description of the item. 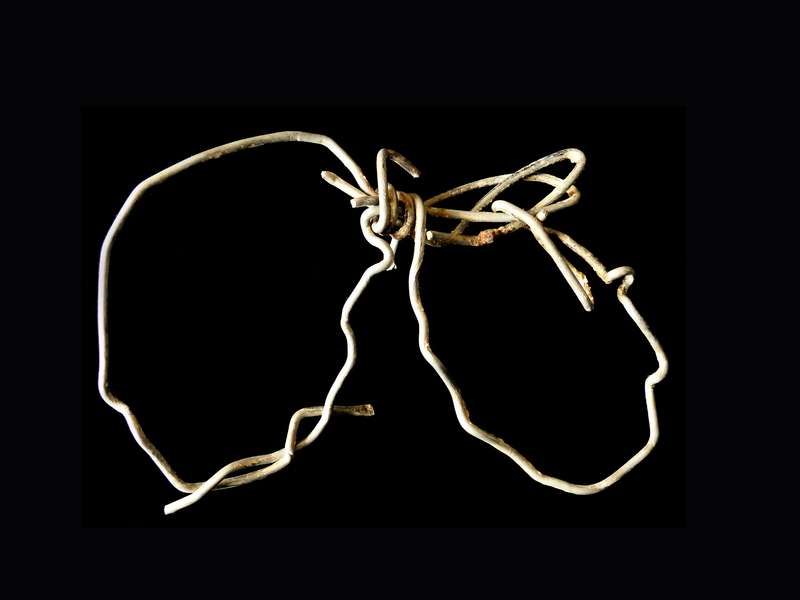 The chain of custody must not be broken. The evidence shall remain secure at all times throughout its transfer across multiple locations and between different individuals involved in the law enforcement process. 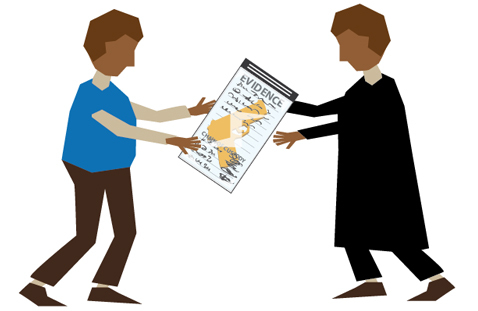 Once it arrives at the Office of the Prosecutor, the evidence is handed over to the Evidence Unit where it is logged in the relevant databases, processed and assigned a unique evidence registration number to facilitate its future use by prosecutors. 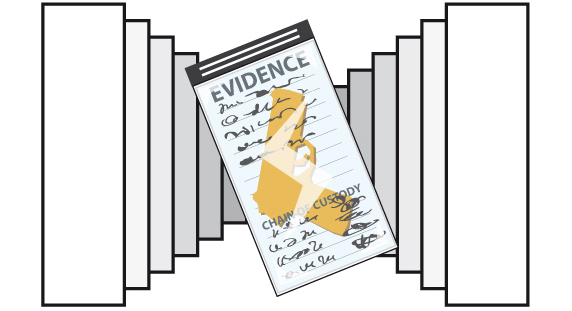 Chain of custody documentation shall be readily available to ensure that the evidence can be admitted in court. The chain of custody continues beyond its presentation in court until its transfer to the archives. The Prosecution’s Evidence Collection contains millions of items. Approximately 14,000 artefacts were collected by ICTY and ICTR investigators in the course of the Tribunals’ lifetimes. Over 9 million pages of documents were collected as evidence. Documents include publications, newspapers, press releases, official correspondence, military logs, diaries, legislation, books and drawings. Thousands of PHOTOGRAPHS, negatives and video stills are also included. Hundreds of MAPS with markings of military strategy and campaigns, moving borders and various ethnic communities are classified as documents too. Over 13,700 hours of analog and digital audio recordings on reel, cassettes, DAT, DVD, CD and hard drives. Over 11,000 hours of analog and digital video recordings in over twenty different formats. 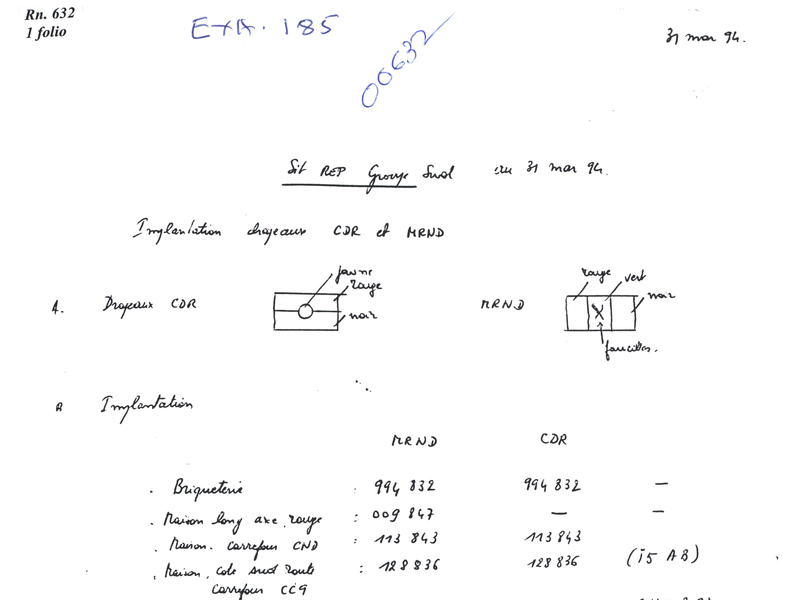 The Prosecution’s Evidence Collection is a unique repository of material telling the story of the crimes committed in the Balkans and Rwanda, the people who allegedly planned and perpetrated those crimes, and their victims. Most importantly, the Collection is still at the core of much of the Prosecution’s work and national jurisdictions’ accountability efforts.